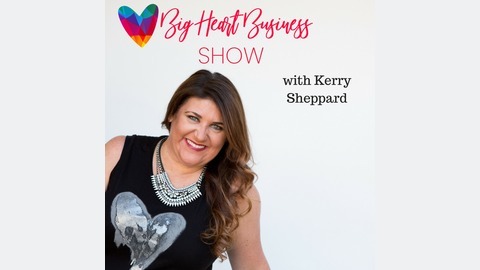 Welcome to the Big Heart Business Show. My name is Kerry Sheppard business strategist, philanthropist, and believer. I’m on a mission to help entrepreneurs be more, do more and give more beyond their business. Each week I’ll be here with a message or interview from a powerhouse entrepreneur that has built their business by giving back. Together we will inspire you, fuel you and get you going with simple action steps and strategies to grow your purpose driven business. It”s time to drive your business with more heart and less hustle! 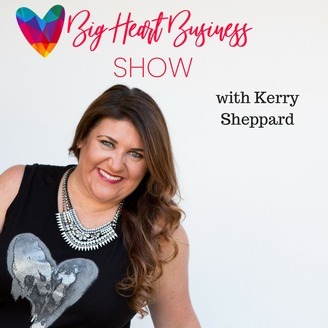 Become a supporter of this podcast: https://anchor.fm/big-heart-business-show/support.